The original Christmas Cookie, flavored with coriander. This recipe comes from Amelia Simmons’ book American Cookery, the first cookbook of American authorship, published in 1796. It’s one of the earliest printed uses of the word cookie or “cookey,” an Americanism derived from the Dutch word koekje, a little cake that was offered as a treat to New Year’s day visitors in New York City. It was published at a time when Christmas was not uniformly celebrated. Santa Claus wasn’t invented for another thirty years, and the domestic, gift giving Christmas we’re familiar with today did not exist. There was a great debate as to whether Christmas should be celebrated piously, in quiet prayer and devotion; or in a more traditional Solstice celebration, with a focus on drinking and mischief. “The Antics” were roaming the streets of Boston, a rowdy gang who burst into the houses of the wealthy, and acted out bawdy plays for a reward of money or alcohol. “Callathumpian bands” paraded around the streets of New York, their purpose to make as much noise and cause as much chaos as possible. For more on the origins of modern Christmas, read Stephen Nissenbaum’s amazing book, The Battle for Christmas . I don’t know more about this recipe in particular, but I was intrigued to taste the earliest American Christmas cookie recipe that I know of. This recipe is essentially a sugar cookie flavored with coriander, which is the dried seeds of cilantro (and technically, cilantro is fresh coriander). Simmons’ receipt is vague, so I searched for a modern recipe I could retronovate, and found the perfect solution in Martha Stewart’s Old Fashioned Sugar Cookie. 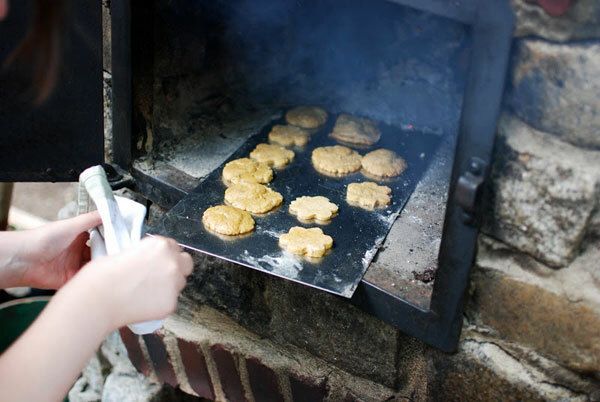 This recipe appealed to me because it uses an interesting modern technique of applying a double layer of sanding sugar, which gives the cookie a sweet glaze. I altered the batter so it would be closer to Simmons’ original recipe. 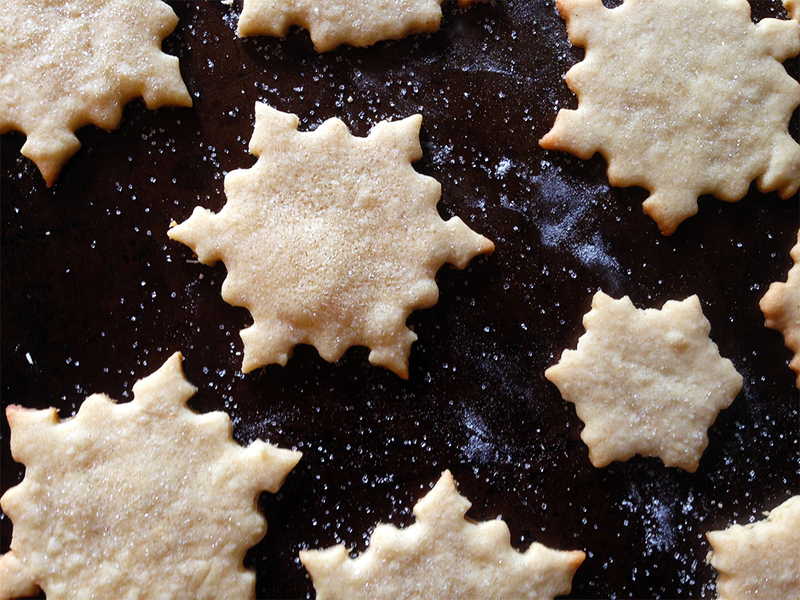 For a slightly more authentic Christmas Cookey, I recommend using a recipe for Springerle cookies, a traditional Dutch treat, and replace the anise flavor with 1-2 tsp. of ground coriander. 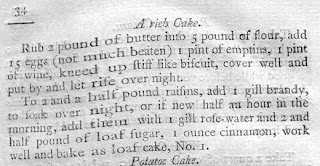 From American Cookery by Amelia Simmons (1796). Modern recipe derived from Martha Stewart’s Cookies: The Very Best Treats to Bake and to Share . 1. Whisk flour, baking soda, coriander and salt into a bowl; set aside. 2. 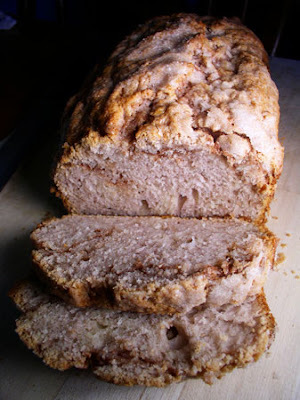 Using an electric mixer, beat sugars, lemon zest and butter at a medium speed until pale and fluffy. Add eggs, one at a time, then lemon juice, mixing between each addition. 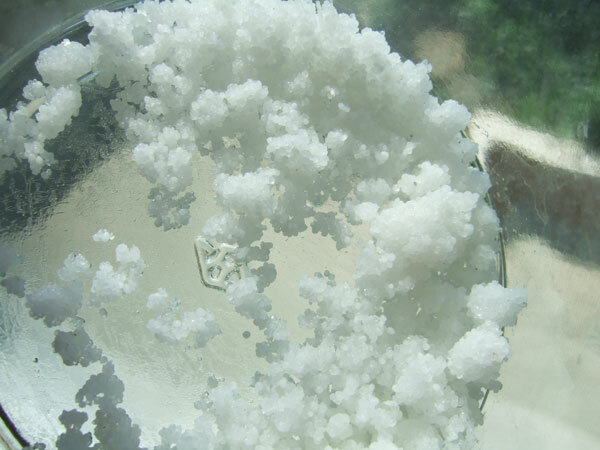 Scrape down bowl with a rubber spatula. 3. Reduce mixer speed to low and gradually add flour mixture. Mix until just combined. 4. Scoop dough into a ziploc bag or sheet of plastic wrap. Form into a ball and refrigerate for at least an hour. 6. Bake for 7 minutes, turning half way through. I really like these cookies; they’re a simple sugar cookie, with a kick of fresh citrusy flavor form the coriander. I’ve boxed them up with some Chocolet Puffs and Cayenne Gingerbread, and they’ll make a lovely Christmas gift.